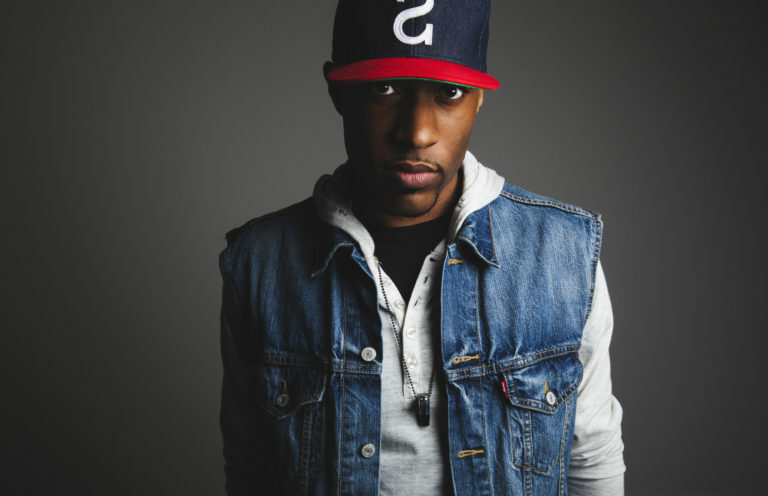 As a next generation leader and rap artist, Joseph brings an unprecedented energy to student events. His passion is to impact the lives of students by helping them see their potential and the value they can add when they embrace their strengths. Joseph masterfully ties his story to life lessons providing both humor and authenticity. Joseph is the founder of Opposite Entertainment and also serves as the creative director and a communicator for BigStuf camps and the emcee of Catalyst Conferences.